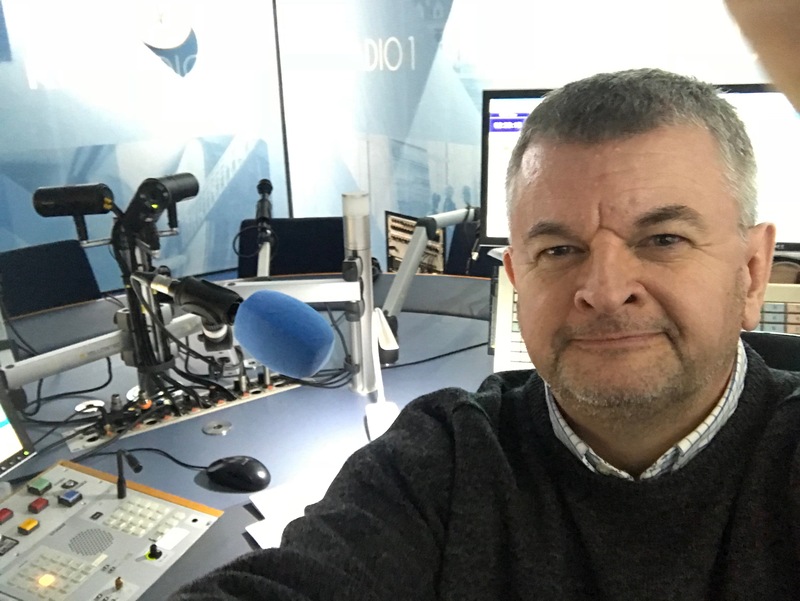 Join me from 7.00 am to 10.00 am on Wednesday, Thursday and Friday, March 28/29/30 2018 when I fill in for Will Leahy on Gold Breakfast. Listen back to Gold Breakfast Thursday, March 29th here. Listen back to Gold Breakfast Wednesday, March 28th here. The station plays music from top-selling artists spanning the decades from the 1950s to the 1990s. Unlike other classic hits stations, RTÉ Gold digs deeper into artists’ back catalogues and also plays top album tracks. On weekdays, it plays the music clutter-free throughout the day with specialist programmes at 7 pm each evening. There are RTÉ presenter-led programmes over the weekend from 8 am – midnight. The music is swing, jazz and smooth favourites in the Gold Lounge which becomes the Gold Lounger in the Summer! 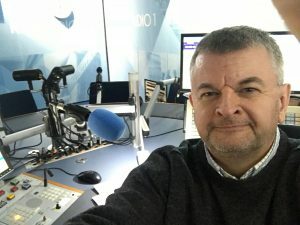 Sunday mornings at 08.00 am on RTE Gold, and the music is swing, jazz and smooth favourites in the Gold Lounge with Michael Comyn.